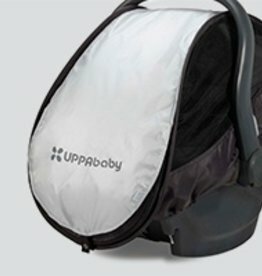 The UPPAbaby Mesa Infant Car Seat has long reflected this brand’s commitment to incredible quality and safety, and this model reaches new heights of excellence. 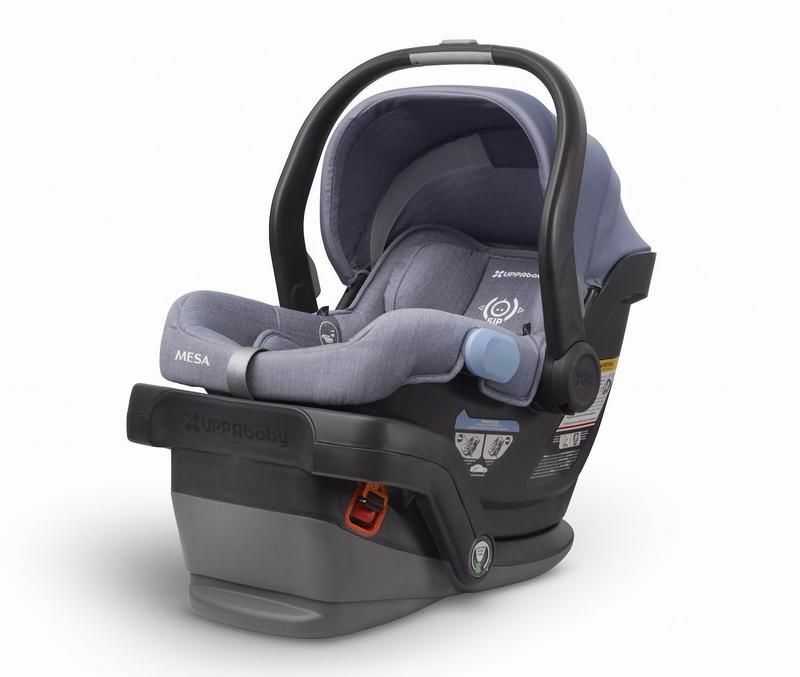 The Mesa offers an excellent option for families who want to reduce their child’s exposure to chemicals: the Henry color theme, in Blue Marl, and Jordan, in Charcoal Melange, substitutes a naturally fire-resistant wool blend for the flame retardant chemicals typically used. 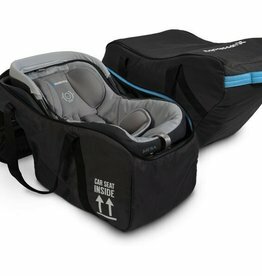 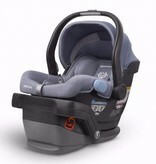 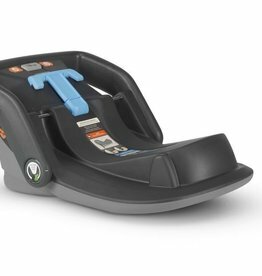 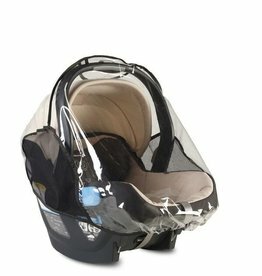 The result is the first and only car seat on the market with no fire retardant chemicals at all!